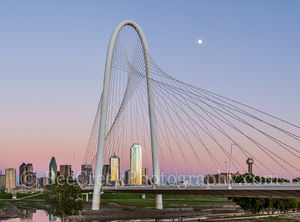 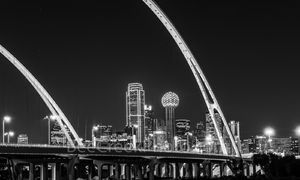 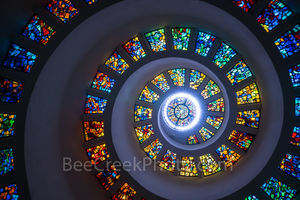 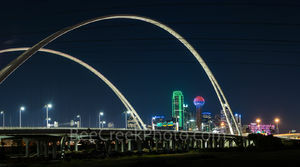 This gallery features photographs, images and panoramas of the Dallas skyline including aerial, sunset, twilight and night pictures. 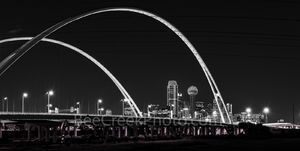 Each image is available either as a fine art print or for licensing. 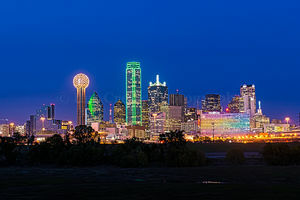 Dallas, Texas, is the 3rd largest city in Texas and several skyscrapers in the Dallas skyline are among the highest in the Lone Star State. 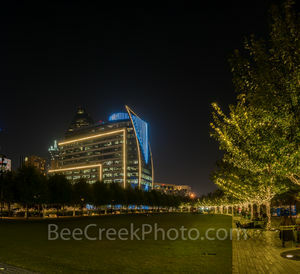 The tallest is the 921 feet high Bank of America Plaza, and it is also the 3rd tallest in the state. 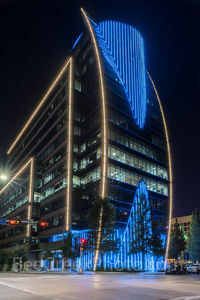 The Renaissance Tower at 886 feet is the second highest. 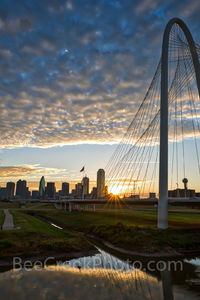 Also well known is Reunion Tower, the second highest observation tower in Texas. 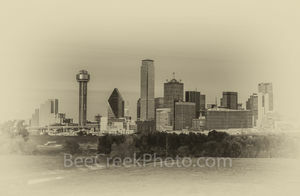 The Dallas Ft Worth metroplex a major metropolis with a population of over 7 million. Most of the images were taken in the downtown area like the Margaret Hunt Hill Bridge, including the iconic cities skyscrapers like the Bank of America and Reuion Tower along with Omin Hotel. 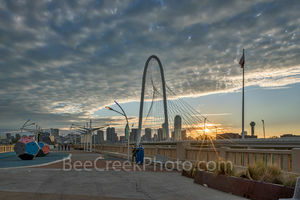 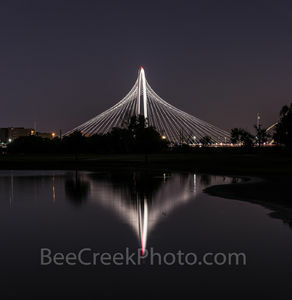 We also have other images from the city including the Kyle Warren Park, Trinty River, art district, city hall and the Traveling Man Statue plus many more images. 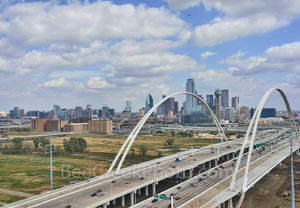 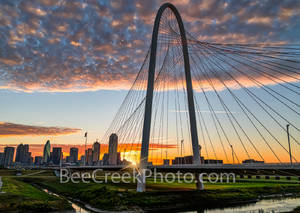 This collection of photos also includes aerial views of the Dallas skyline. 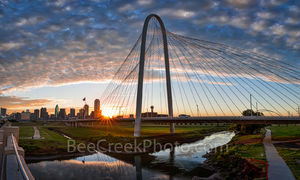 I am an FAA Licensed part 107 drone operator and follow all FAA rules when photographing locations with my drone.